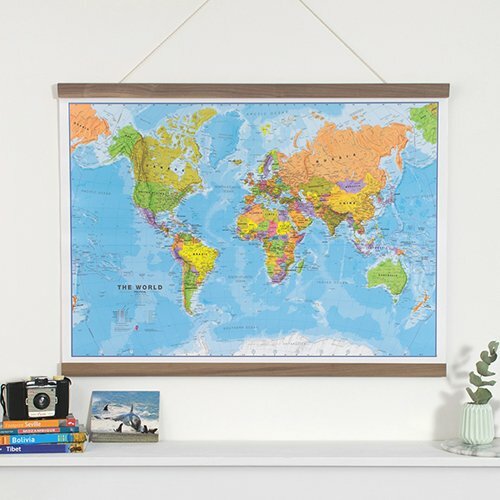 Next up to pick his favourite from the exciting range of Maps International products is Greg. Greg is responsible for making our website look pretty and that everything functions properly. 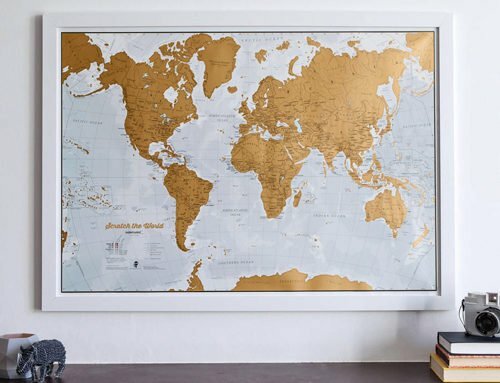 He has selected the World Map Wallpaper as his favourite product. 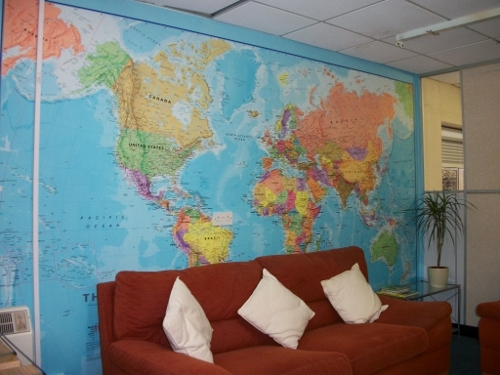 Although he is a fan of the Huge World Wall Maps, he prefers the fact that the World Map Wallpaper covers such a large area.